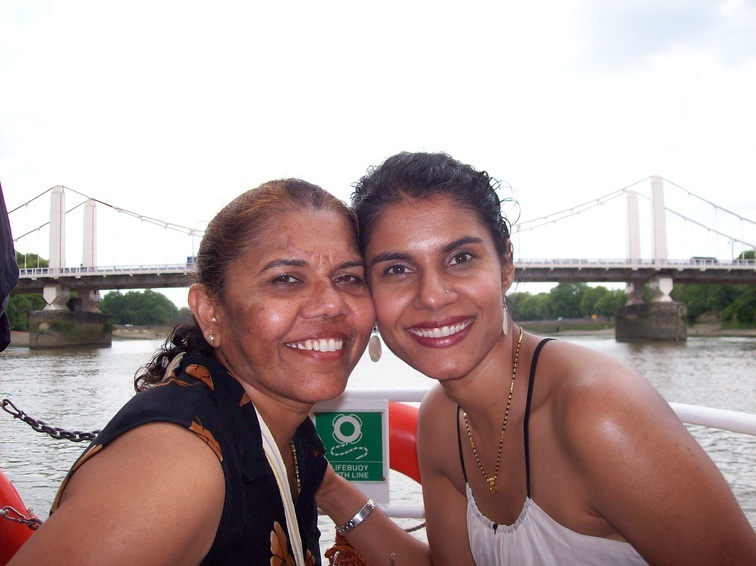 Sneha and Mom on their way to Kew Garden. June 2009, London, England. The photo has been viewed 456 times.